Maroondah Reservoir Park, next to Maroondah Reservoir, is a mix of natural bushland, lawns and exotic garden. The surrounding Maroondah Water Catchment area is a source of drinking water for parts of Melbourne. Information about the park is available at http://parkweb.vic.gov.au/explore/parks/maroondah-reservoir-park. Further details and maps can be found at http://parkweb.vic.gov.au/__data/assets/pdf_file/0007/315781/Park-note-Maroondah-Reservoir-Park.pdf and at http://parkweb.vic.gov.au/__data/assets/pdf_file/0018/315630/Park-note-Yarra-Ranges-NP-Healesville-Area.pdf. The latter includes information on other nearby places of interest. Details about the Reservoir and rainfall are at http://www.melbournewater.com.au/waterdata/waterstorages/Pages/%2Fwhatwedo%2Fsupply-water%2Freservoirs%2FPages%2FMaroondah-Reservoir.aspx. Activities at the park include picnicking, using the facilities provided; walking along the various tracks, in both the natural and the ornamental-garden settings; and bird watching. The above photo shows part of Maroondah Reservoir from the top of its broad wall. 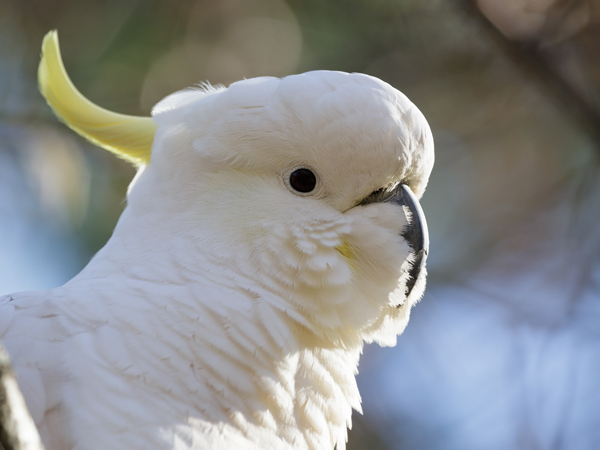 Members of BirdLife Yarra Valley visited the park on 13 June 2015. Sulphur-crested Cockatoos were waiting near the car park, expecting to be fed by human visitors. The practice is not encouraged because of health risks to the birds. I believe it is illegal. However, people continue to do it. They enjoy the activity and the birds seem happy to oblige. 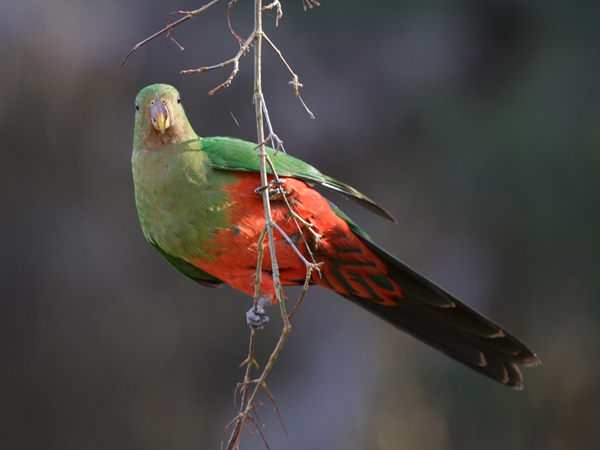 This female Australian King-Parrot foraged for seeds in an exotic tree near the main car park. 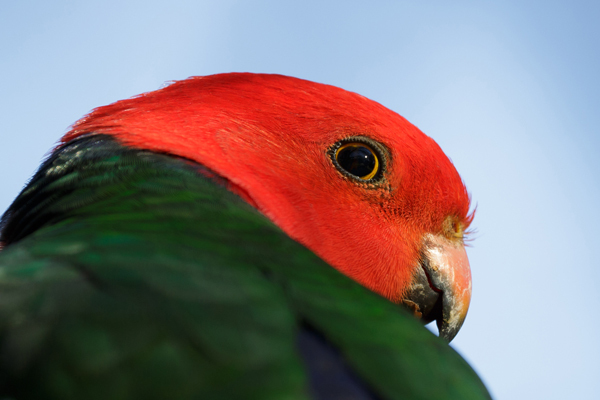 This male Australian King-Parrot perched in a tree in the sunshine. 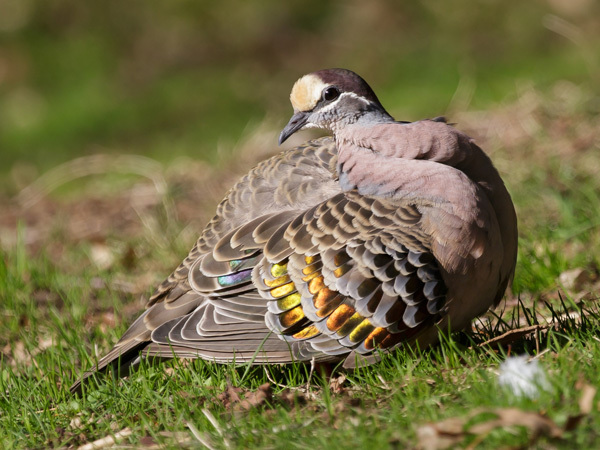 Male Common Bronzewing sunning himself on a pleasant winter's day. 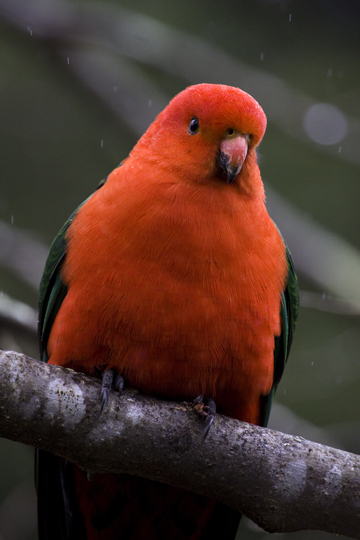 These photos were taken on a wet winter day during a visit to the park by BirdLife Yarra Valley. 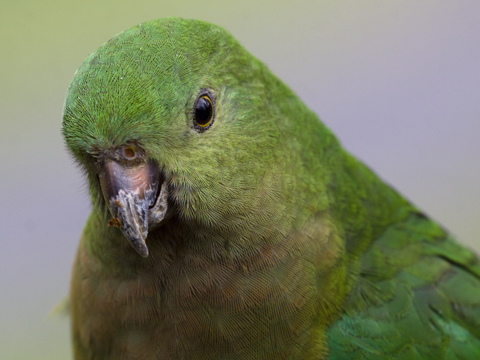 Male (left) and female (above) Australian King-Parrots.